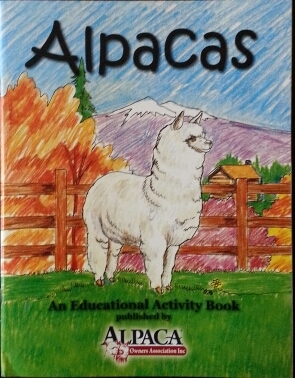 Adults and kids alike long to own alpacas! 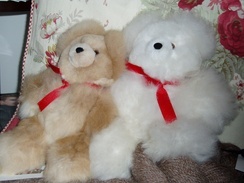 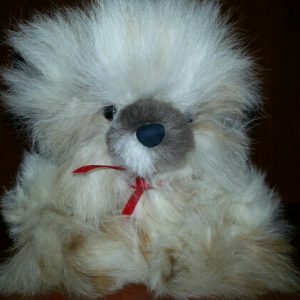 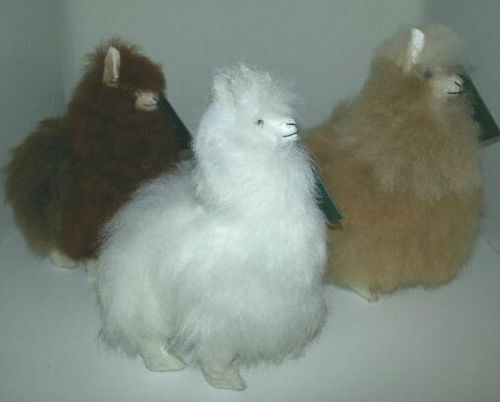 Our cute alpacas look and feel like the real ones. 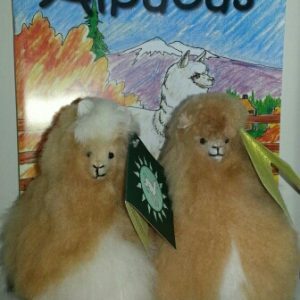 If a real alpaca just isn’t in your near future, these are the next best thing!